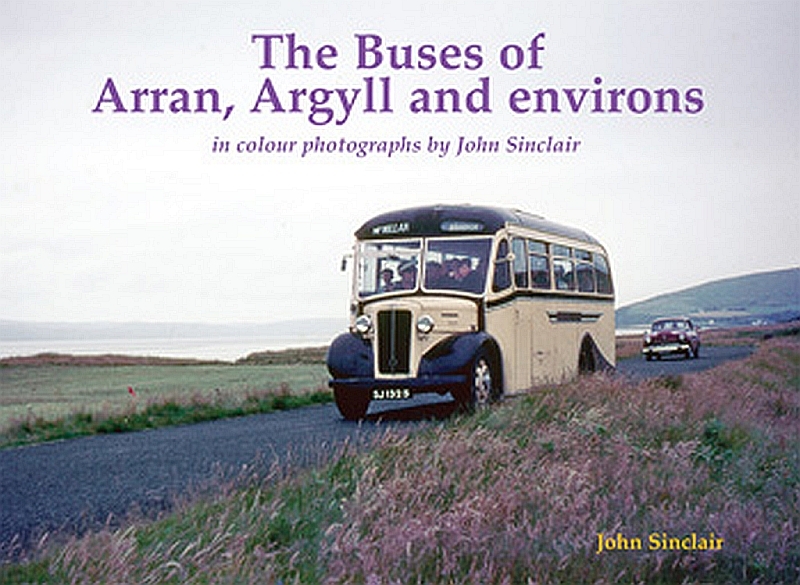 The colourful history of buses on Arran is covered in a new book which has just been published by retired doctor John Sinclair. 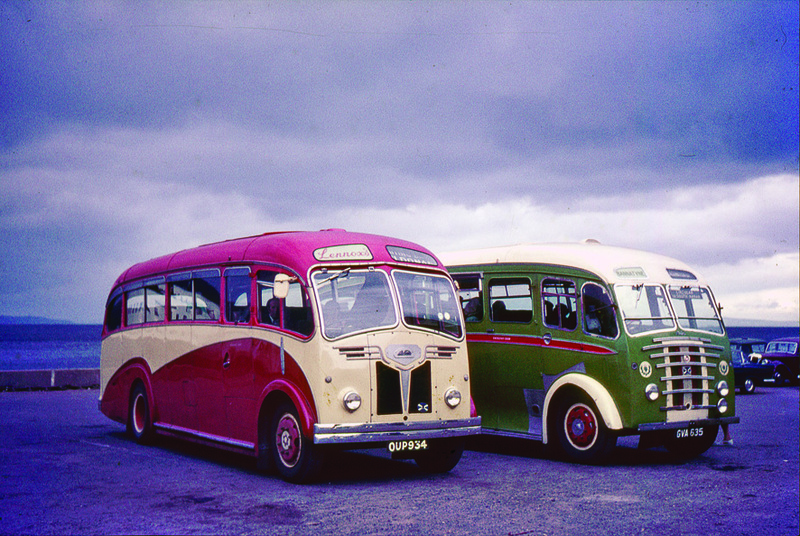 The Buses of Arran, Argyll and environs has some extraordinary colour photographs taken by John, who is a lifelong bus enthusiast, and had the foresight and interest to photograph bus operators large and small in the late 1950s, 1960s and later. 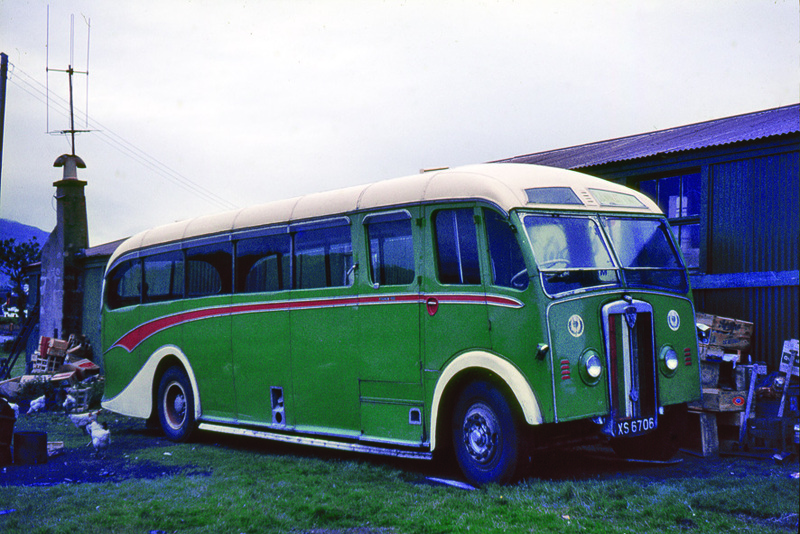 The book evokes the memories of the bus companies on Arran such as Ribbeck, Weir, Lennox and Bannatyne. 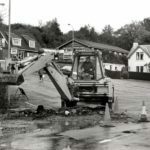 As a student, John created a technique of low-cost travel and accommodation which would allow him to travel to different areas and photograph the local buses operating in their habitat. 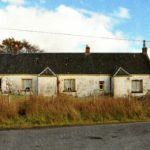 In July 1965, the soon-to-be junior doctor travelled from his home in Edinburgh to Argyll and the Clyde Coast. The majority of the photos in the book date from that trip, with a few others from subsequent decades. 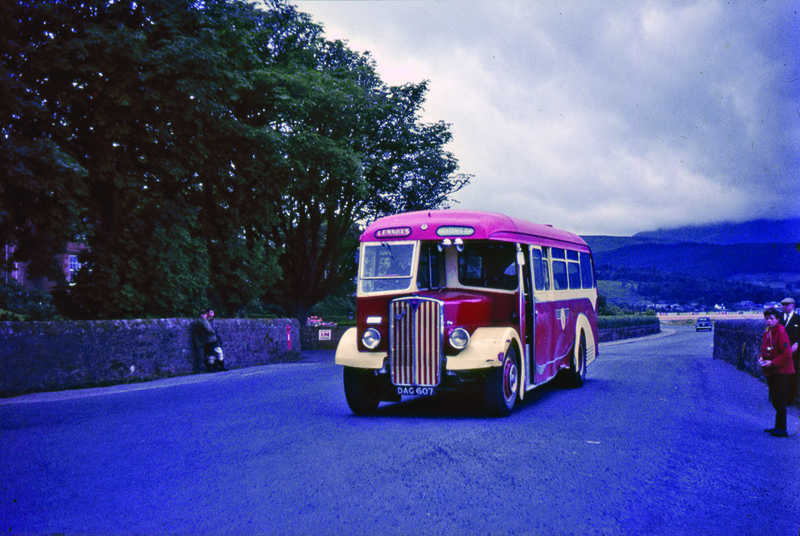 As well as photographs and details of the buses which previously operated on Arran the book also looks at the services which operated from Campbeltown to Tarbert, Ardrishaig and Lochgilphead to Oban. Published by Stenlake Publishing Ltd, the book is available by visiting http://stenlake.co.uk or in selected shops priced £10.95.